Just antizionism not semitism, get it right! 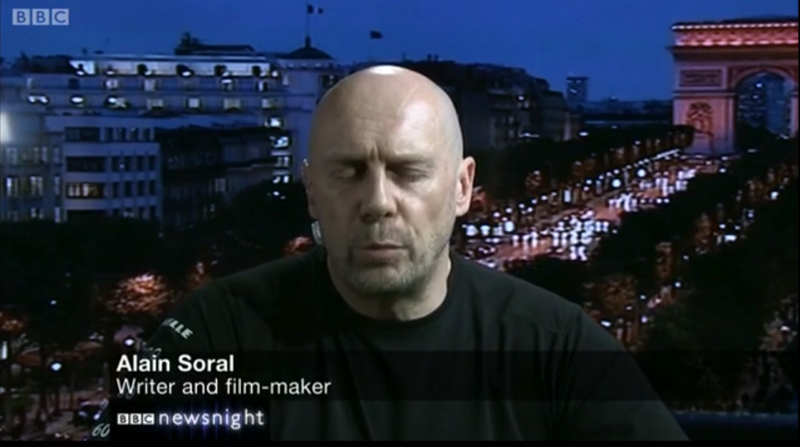 I was outraged as I watched the deplorable performance of the Newsnight team on 7 January. I hope you will be raising this incident directly with Paxman and Ian Katz. Ian Katz’ previous role was as a senior editor on The Guardian….. I find it ironic that they would claim it is a ‘free speech issue’ when the UK arrests anybody that says anything about Islamofascists. Maybe they should deal with the lack of free speech in the England. Typical criticism from the pro-zionist bobo’s of Harry’s place. If I do a Quenelle at the Queen and another at Cameron am I anti- English because the Queen and Cameron are English! Bah Bah you sheep! But this discussion is about anti-Semitism. 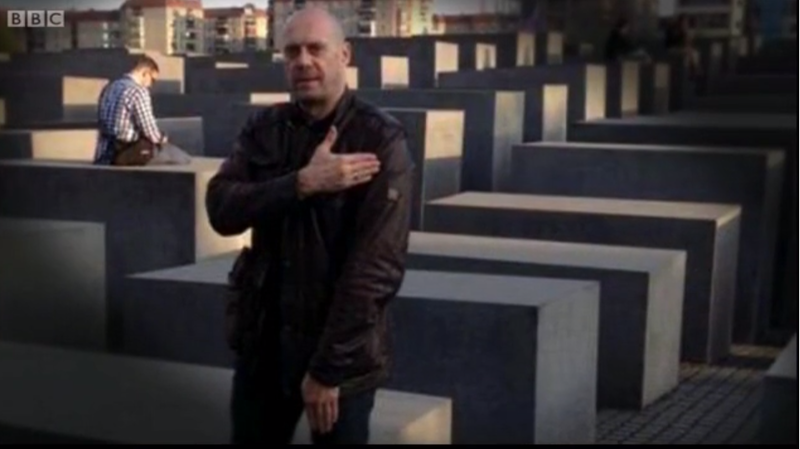 And Soral doing a disguised Hitler salute at a Holocaust memorial is a disgusting display of anti-Semitism, of which anyone with a moral compass would be ashamed and not proud.